A trial of the model, titled Ageing in Place, has been rolled out at Bowen Hospital in far north QLD, and will provide after-hour support (4pm-10pm every night and 8am-10pm on weekends) to local patients when regular practitioners are not available. It allows nurses at Bowen’s Murroona Gardens and Cunningham Villas aged care facilities to link up with doctors at the hospital and carry out assessments via video conference. 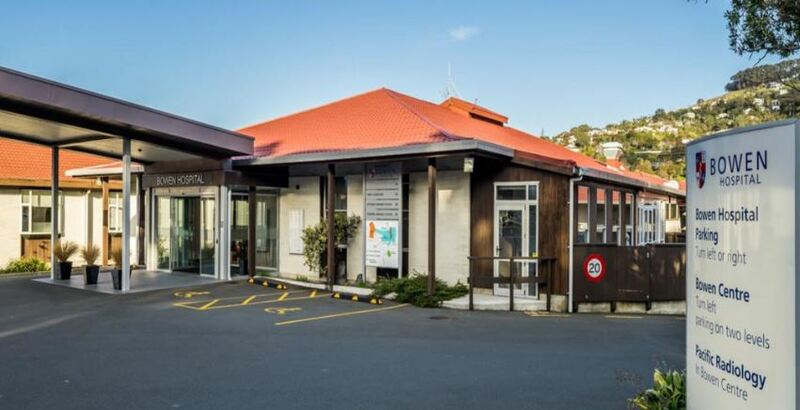 Residents will not have to be transported to hospital unless it is required and can instead receive treatment from the comfort of their own home – reducing unnecessary admissions to Bowen’s Emergency Department, where residents often wait several hours for simple services.